Gutenberg Failing Hard – Should We Be Worried? The latest big innovation to come to WordPress, Gutenberg, appears to be failing hard, at least judging by user reception and reviews on the plugin’s profile on WordPress.org. The Gutenberg project has been heavily criticised ever since it was announced by Matt Mullenweg a few years back. The biggest concerns have been about the way that feedback from developers and users was handled (mostly apparently ignored), whether this should have been the focus of the core development team versus other features, and how it will affect themes and existing websites. As Gutenberg is being pushed to websites things are breaking as it is still not a fully completed tool, coupled by the fact that the majority of themes are not yet Gutenberg-compatible, leading to many WordPress users throwing up their arms in rage and indignation. On the plugin’s page on WordPress.org, the vast majority of reviews are 1-star reviews. Out of the last ten reviews I checked, all of them were 1-star, except one which rated the plugin 2 stars out of 5. Clearly something is very wrong. 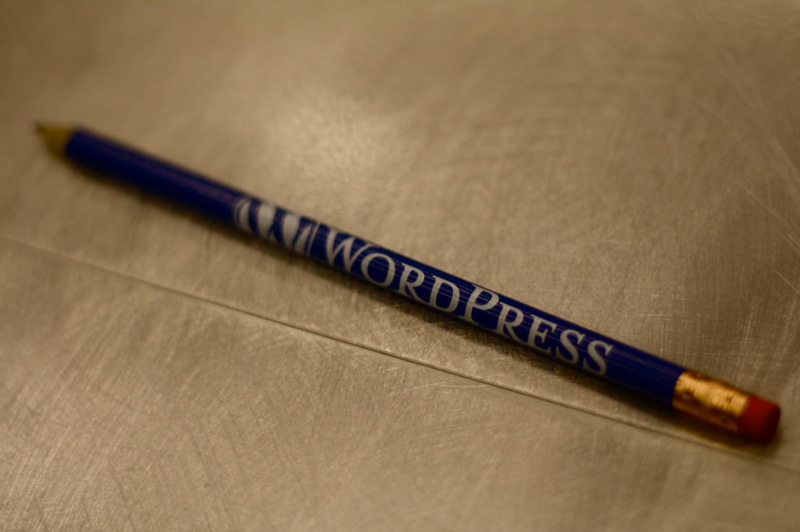 There was even talk by Morten Rand-Hendriksen of a possible fork of WordPress, so that people who preferred the old editor could let their websites run on that version of WordPress, while a new and fresher take on the CMS platform with Gutenberg on board would be given free reign to develop without being shackled by backward compatibility concerns. Scott Bowler went ahead and created ClassicPress. WordPress educator Bob Dunn has gathered feedback on Gutenberg from various prominent members of the WordPress community. Eric Karkovak wrote about the pros and cons of redesigning a brochure-style site using Gutenberg, concluding that Gutenberg “not there yet” but has lots of potential. As WordPress users and stakeholders in this niche, should we be worried that Gutenberg will disillusion many users and cause a sharp decline in the web’s trust of WordPress as a software and as a community? Will that eventually lead to a decline in WordPress usage dealing a hard blow to all the businesses that have developed around WordPress in the past fifteen years or so? How Will Gutenberg Affect WordPress Page Builders? Will Gutenberg Editor Make or Break WordPress? Keep Gutenberg as a plugin so it can be rapidly updated and improved. I don’t like that Gutenberg requires a reformatting of all your existing content. If you could throw in a block wherever you wanted it (without completely restructuring the site) it would be infinitely more useful. Users would be able to ease it to it and uptake would probably skyrocket. The Astra theme allows you to create a custom content block and place it wherever you want so it is possible. I think this is a major pain point at the moment, thanks for sharing your thoughts James. I’m sorry enough is enough, only the blinded don’t see this is an utter fail, not only it’s not even closes, but the leadership an team has failed, it’s caused panic, client fears, clients asking to move off if WordPress but distrust, period. Keep as a plugin side project, if you want, but the leadership and team, needs replacement. Matt’s leadership, lack there of, proves a point…crack already proven as a community we need different leadership and perhaps new ownership as well. Sorry but that’s just my honest feelings. Perhaps this is the first time that there is a serious divergence between what the community wants and what Matt and Automattic want, which necessitates some hard questions to be asked as to whether WordPress is still a community project or a tool meant to drive profits for Automattic and other private entities. This is a really important issue that is not getting enough play IMHO in the Gutenberg discussion. This assumption that what is good for Automattic is good for WordPress in general is not necessarily a valid on. I agree that some VERY hard questions need to be asked in that regard. I think you hit the nail on the head right there. You say “There was even talk of a possible fork of WordPress”. Where did you find this talk? Could you please share? Yes this is the link. We also spoke about this on a recent episode of Mastermind.fm. Gutenberg is good for only one purpose – blog posts. If i have a property site or some other type of content then the editor is not helping me anymore. If i don’t use regular editor and have built custom UI with meta-box then what? Gutenberg can’t handle meta-boxes very good. You can try the new Cosmic Blocks – a high quality collection of 40+ customizable content blocks for the new WordPress 5.0 Gutenberg content block editor. This collection is built to easily integrate in any theme. It is packed with many unique features and design options for your site. As someone who writes a lot of long-form I was excited at first with Guttenberg. However, as the years progressed Guttenberg has failed to make me like it in the least. It adds clicks, does not make a good writing work flow and jars horribly when it comes to having to update older posts. Could the old editor do with a GUI refresh, sure why not. But not Guttenberg. Visual – html – Guttenberg would be a nice compromise. But compromise does not seem to be in the WP teams vocabulary. They just seem content in steamrolling it. Gutenberg is a fork. If you look at the code and the current changes every week, it is in early beta at max. Still they roll it out to everybody via 4.9.8. This is insane. A mayor change within the core of, at it’s fundamentals, a system allowing users to build-up a website easily and publish content, especially articles, texts still mostly used as a blogging solution even if WordPress became a complete CMS that can be used to run an online business, store, … will not be without consequences which I expect to be losing market shares, disturbing most users familiar with WordPress that will get entirely lost and confused. The transition will not be smooth and a lot of end-users will get troubles with plugins, themes, everything they learned and knew that made them comfortable enough through time to use it for some of there website will be lost. Some will stay with it, some will look-up for an alternative. Those running big WordPress websites are for sure happy. At the end, that kind of change is not a “change” or “evolution”, more a new software who will only keep the name without been WordPress any longer. I would be curious what is going on “off-topic” and real motivations behind. My believe is that this will break a huge market (plugins, themes providers, developers) and that the final goal is purely financial: kill that competition to make a centralized model where only few mayor-concentric companies will hold the market and see there incomes rise up to the rainbow. WordPress was great but have for sure no time to waste with that “Gutenberg ugly crap” and already switching to other similar (and more stable solutions) for my websites. As long as, in regards of Gutenberg thing/k, the way it will turn is not 100% clear from start to what it involves, I pass which doesn’t mean that, in some month, when the storm will be ended, I’ll not have a look at it, and maybe enjoy what I’ll discover. If today, I want to start a project using WordPress, it is simply not possible: hoping with “maybe” is no option, surprises too. I love it. Nothing crashed on me. I’m not building huge websites with wordpress, I only have a few blogs and business websites. Up to 50 pages/posts each. I’ve never used WP for complex stuff. If I do that, I’d hire someone to work it out. So, boys and girls, everything works as advertised. Small bugs, that’s it. We still have the option for the old editor, so I don’t understand whinings or tears. If you don’t like it, don’t use it. When Guternberg will become mandatory within WP, I’m sure nobody will experience any problems. Of all negative reviews on the page, a large number belong to developers involved in selling plugins. That’s a fact. 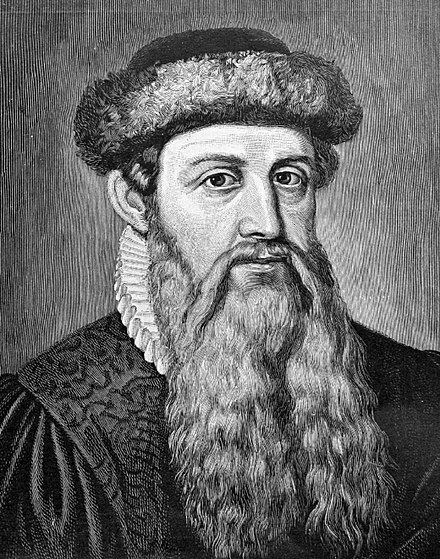 I hope Gutenberg will prevail. We need it! The internet needs it. Or at least we need a plugin made by WordPress team, not some dev selling items on themeforest or codecanyon. What is the most upsetting to me is that almost nobody talks about the end game of this disaster. As of now, Automattic views Widgets, Shortcodes, Meta Boxes, and Custom Fields as as Legacy Items. Therefore, sooner or later, these things will stop working and everything must be done with Suckenberg blocks. Furthermore, even though TinyMCE will be included in WP 5.0, and for the “force-able future” (it’s a term that they use), they will drop it altogether eventually, so disabling Suckenbrg will not be an option in a year or two. The footprint of WP installations will be increased drastically, at least that’s what I’m experiencing from converting a simple shortcode to a stupid block. The php code to enable the shortcode, along with the Editor button, is 15 times smaller, than creating the same feature in a Suckenberg block – 1kb vs 15kb, not to mention the fact that the development time to create the shortcode vs the block is multiplied by many times. Theme and Plugin developers have spent millions of man hours developing these things, and eventually all their work will turn to dust, and for what??? – Suckenberg ??? Looked at the demo of Guttenberg and thought it was a wonderful creation… for someone on acid. It will add at least 15 minutes *per hour* to our workflow. It’s the greatest trendy, yuppy, glitzzy, impractical thing I’ve ever scene. If it becomes the default we’ll move off WordPress. WordPress’ developers have totally lost touch with what WordPress is for. Buttons are squeezed close together, arty reveal menus. All look wonderful. And all a disaster on a busy site. Change is hard and users often resist adopting radically new features. That doesn’t make it wrong. I think Gutenberg is critical for keeping WordPress relevant as the web around us becomes easier to use and more “drag and drop”. Having said that, the aggressive push to make Gutenberg a part of core is IMO a mistake. It should first exist for a while as a plugin, so that users who have been using WordPress in one way for five or ten years or more can ease into it. Also, that approach would allow increasing numbers of users to give feedback and help make it even better. Hi Miriam thanks for dropping by. I do agree in principle with the modernisation of the WordPress UI and in making it simpler to use in line with other products on the market. However this move has created a rift that is deeper than the mere question of how to improve WordPress. I think it is obvious in the way the decisions are taken and how things move forward that there is a strong commercial agenda for the inclusion of Gutenberg, and this is what is rubbing most people the wrong way, including triggering talk about forks. I think we agree: in general, WP needs some modernization, but the aggressive way in which this was pushed is creating a serious rift. 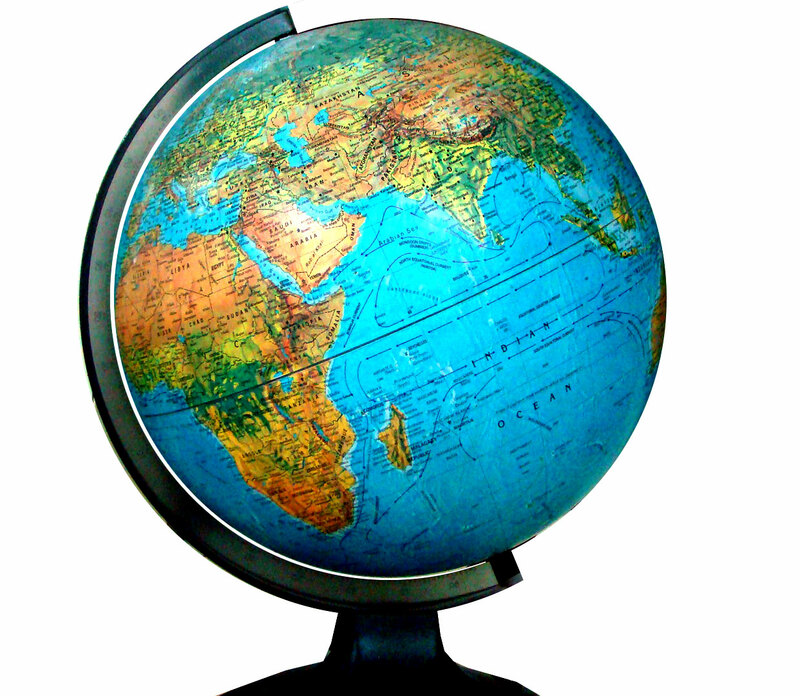 It’s become the default political model for most of the voting world, except we can only vote with our feet. I’ve already moved some of my clients to Square Space and others to straight HTML 5. What a relief being out of the bloated, non-community driven, behemoth called WordPress. There is indeed an active attempt to develop a fork, it is named Classic Press. It is tempting, since Gutenberg is definitely not the CMS I would like to use for most of my WP sites (it might be OK for a few of them). But, of course, I am wondering if the fork can be a success, especially considering the huge work that will be required to maintain it. Thus I am really unsure about the way to go. It would be a pity (and a lot of work) to have to leave WP due to Gutenberg. On the other hand, while the Classic Editor will be maintained “for many years” and allow a temporary escape, it is obvious that it won’t be maintained in the long run. I’m pulling for ClassicPress. If enough developers start using it and developing for it, it will over take WordPress usage among the many developers who have learned WordPress coding over the years and don’t wish to now learn how code in react while at the same time maintain a business and support clients. If ClassicPress doesn’t pan out, I will used codeigniter before I would ever build a Gutencrap site. I’ve built over 500 WordPress since it’s debut in 2003 and I’m not about to start developing crappy Wix wannabe sites. Matt will have the distinct honor of being a co founder and the chief architect of it’s demise. The disable Gutenberg plugin too is way better than Classic Editor, it actually just removes it. Use one of the already working block editors where you need it but I saw blocks now for WooCOmmerce, thats not needed and how will this work clients adding layout within product description areas etc. Chimps with machine guns is all this creates. Was doing i new website for a few days ago, use new fresh wordpress, install it, remove guteberg and when install the theme i like, so the website will work fine. I like it! Although there should be an option to disable it if one wants to. I always find it amazing when developers push through with something because they think they know better than the end users, even though they are getting all negative feedback. The fact that the ‘classic editor’ plug-in has millions of downloads shows that Gutenberg is terrible. It is very clunky. The mouse-over will activate blocks you are not intending to edit. It’s truly not user-friendly at this point.